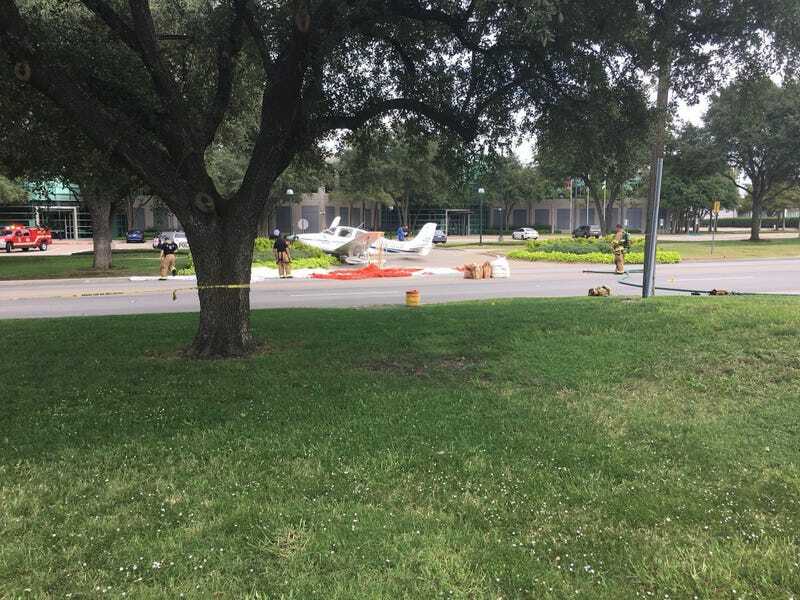 A Cirrus in Texas suffered an engine failure causing the pilot to deploy the plane’s captive parachute, which floats the entire plane down to the ground. Despite coming down in what appears to be a fairly populated area there were no injuries and the plane even looks to be in decent shape. (No idea what kind of internal stresses the chutes cause though). This makes over 150 people who have walked away from over 90 parachute landings since Cirrus started installing them in 2002.